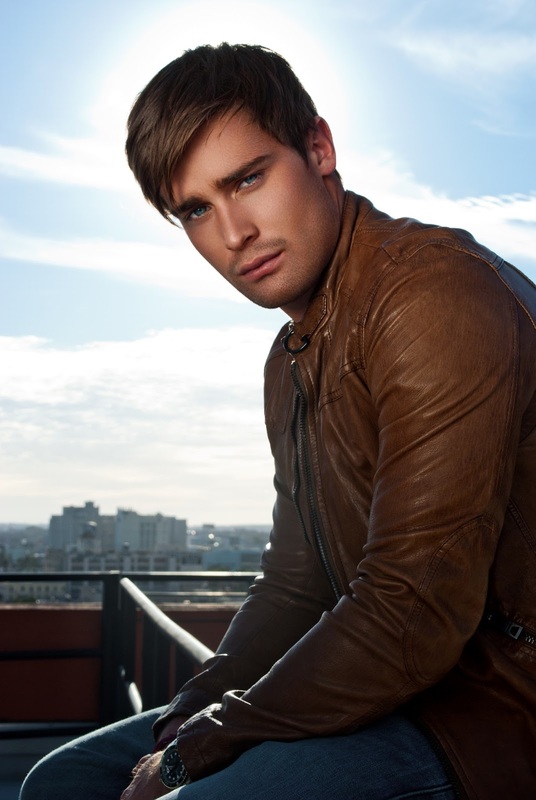 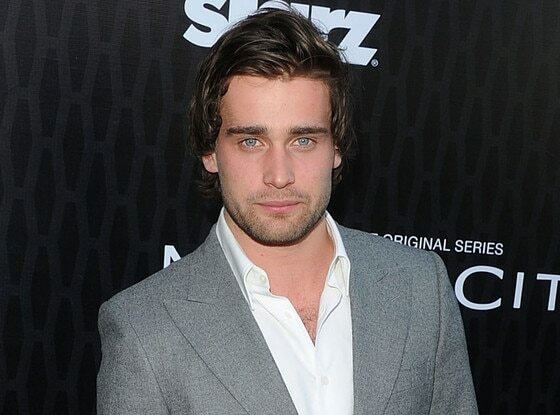 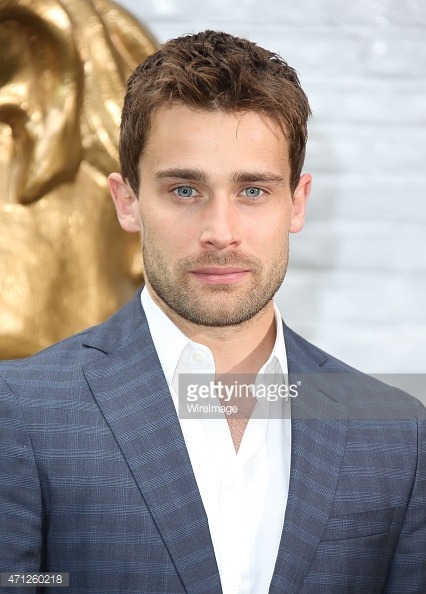 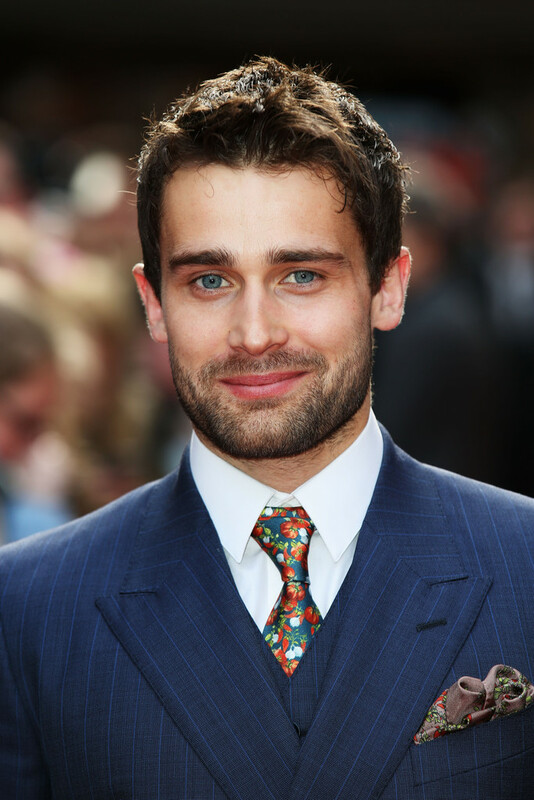 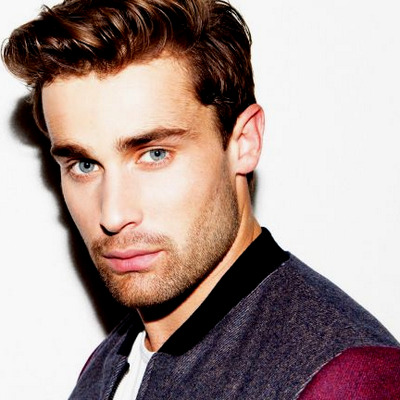 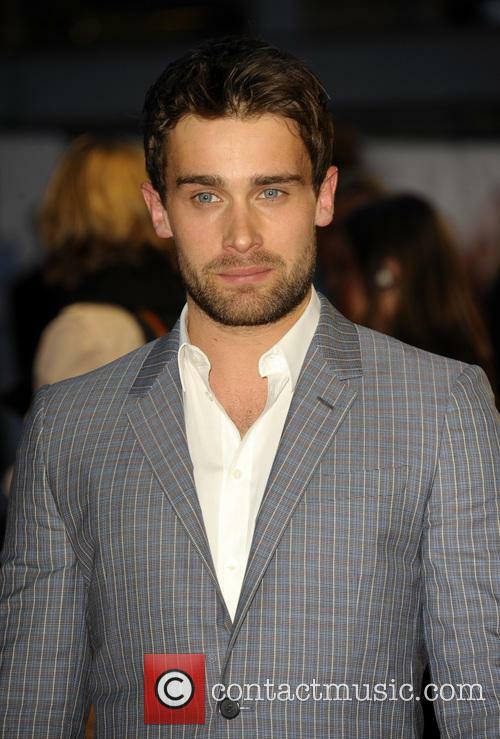 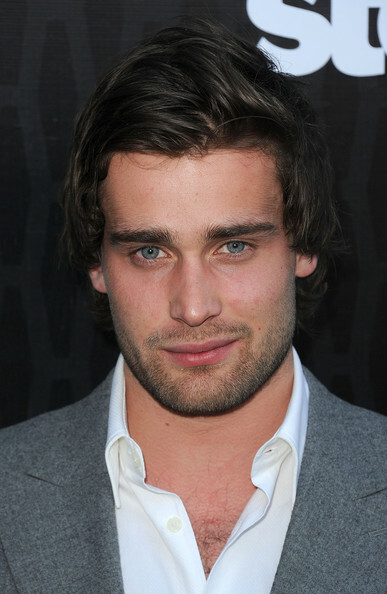 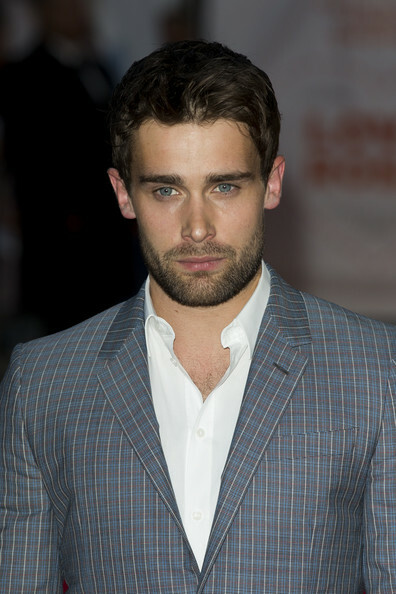 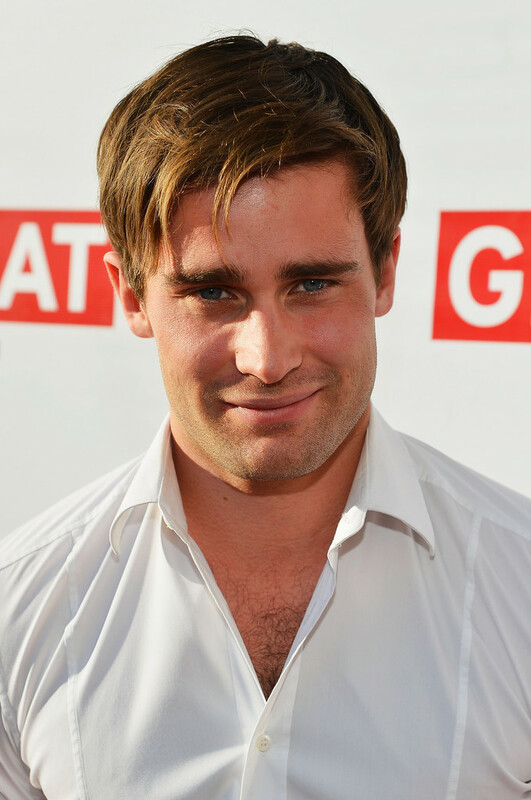 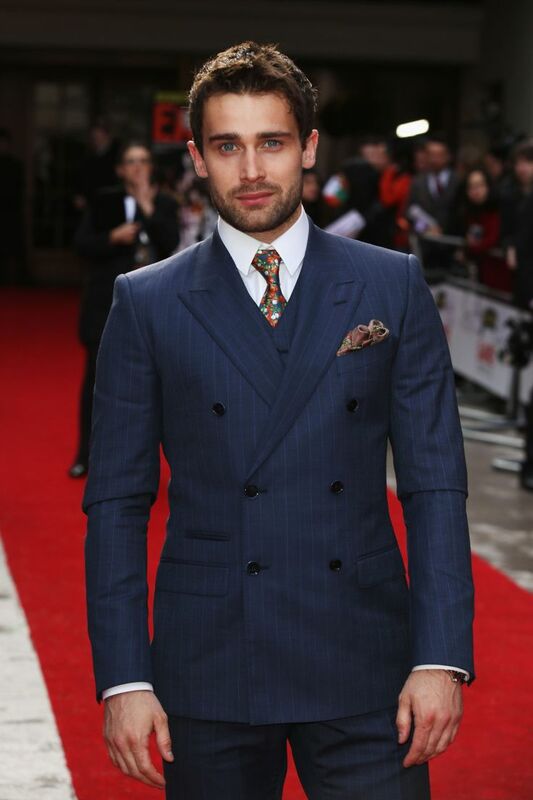 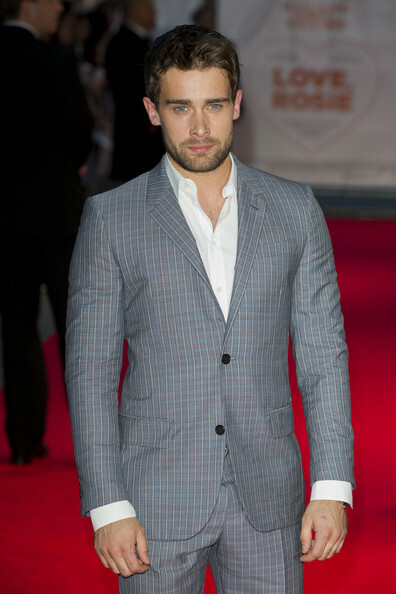 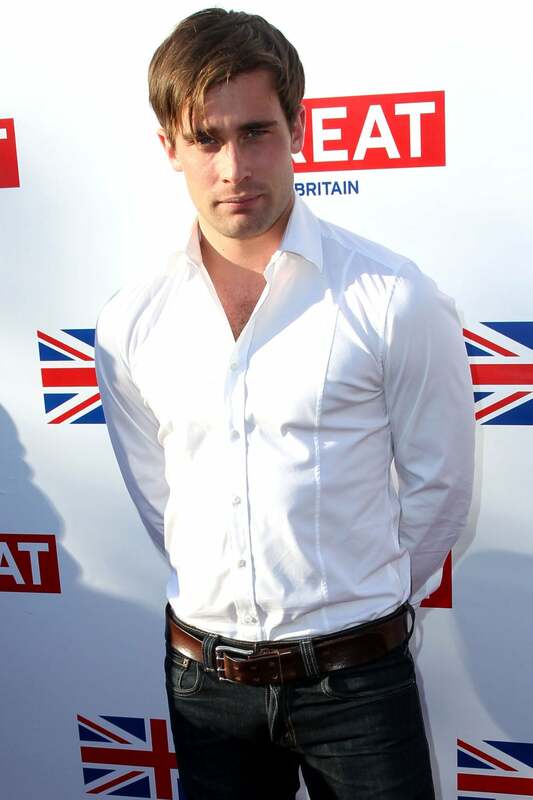 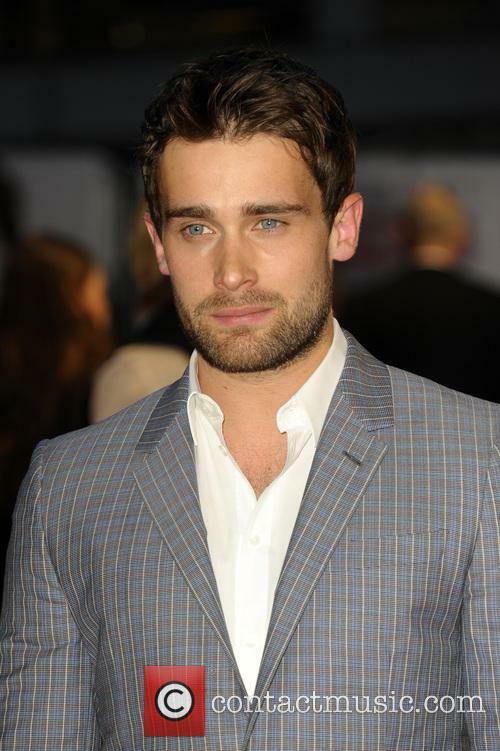 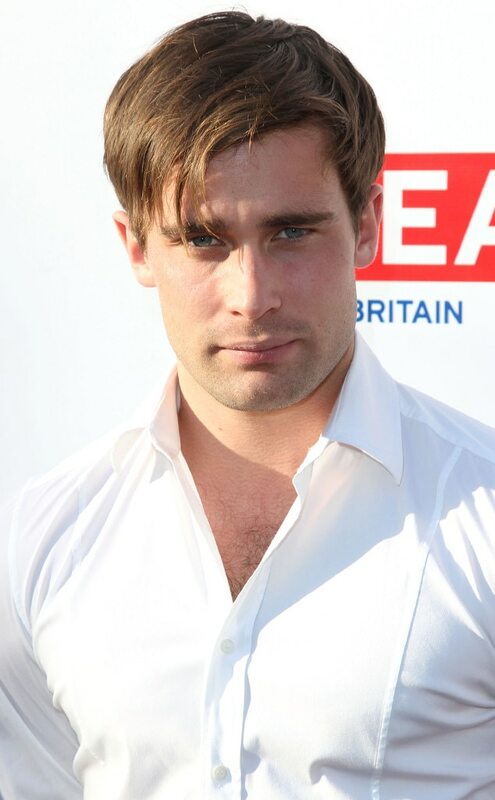 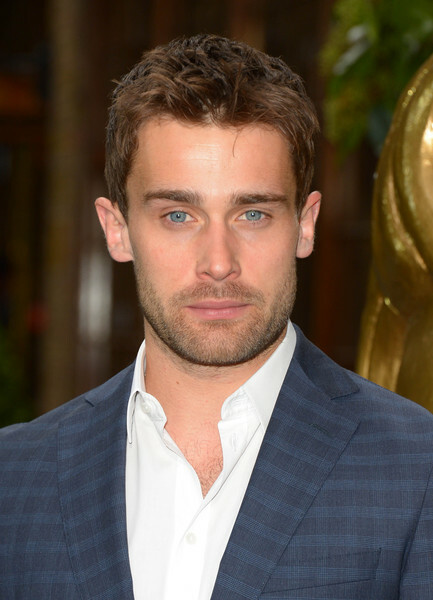 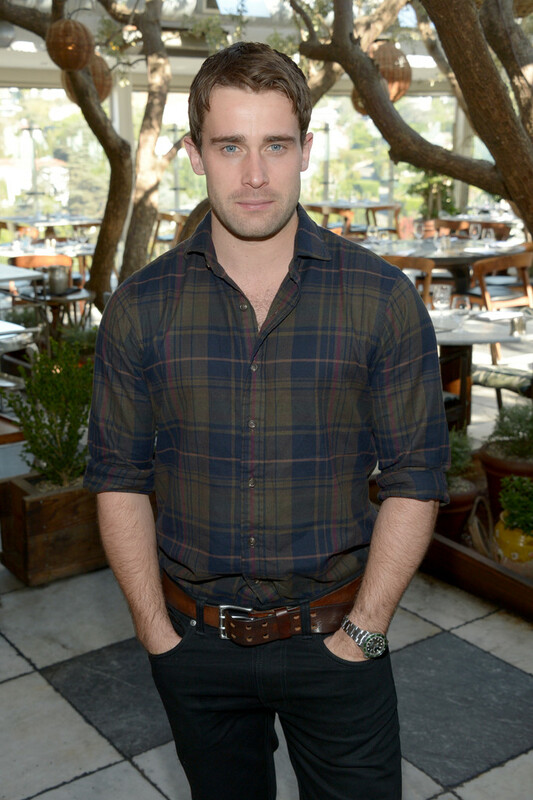 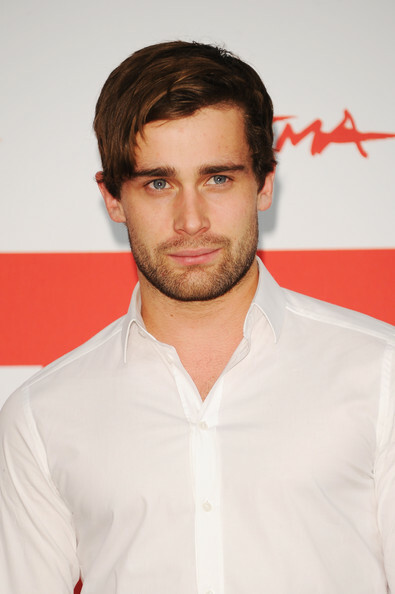 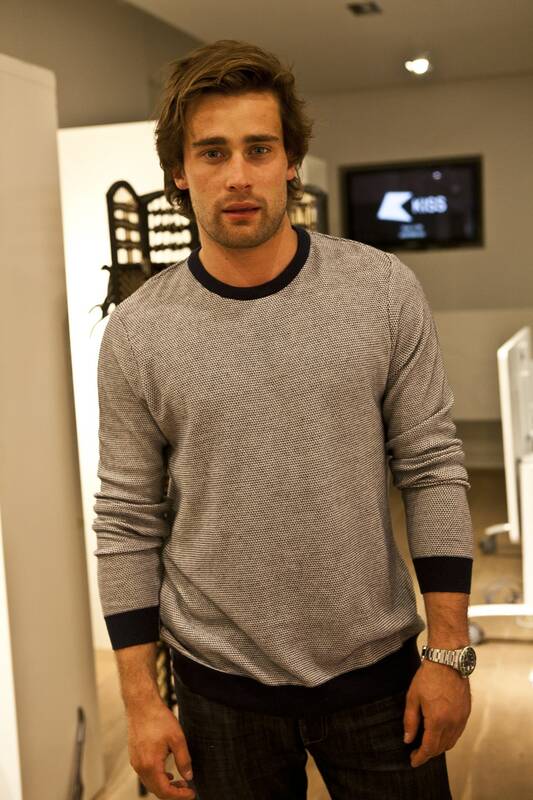 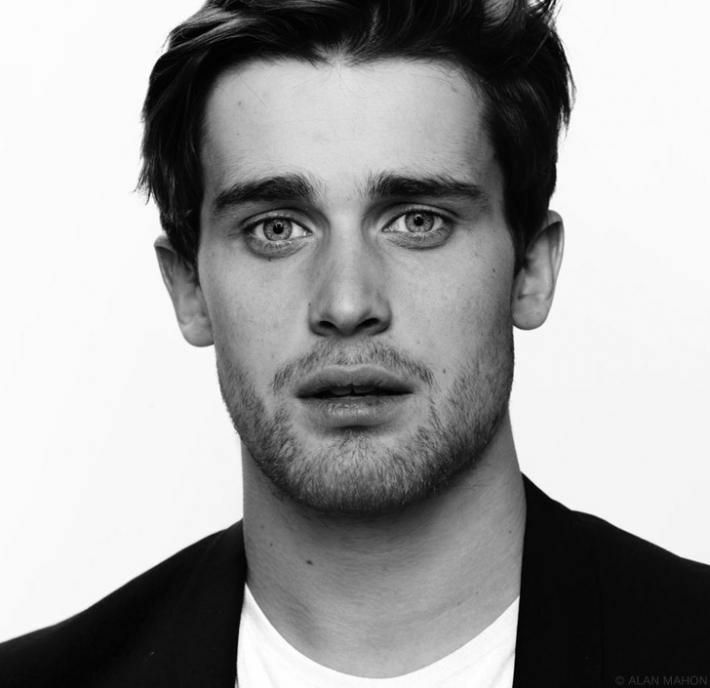 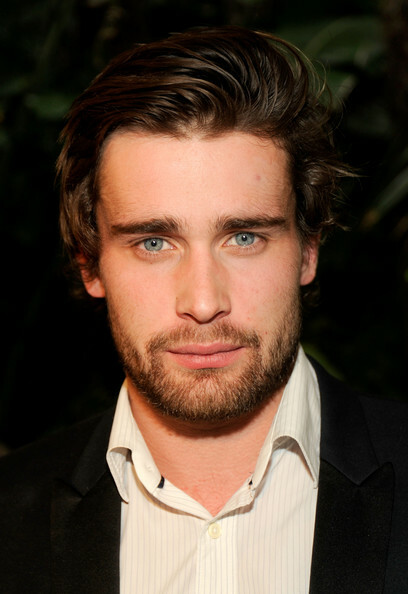 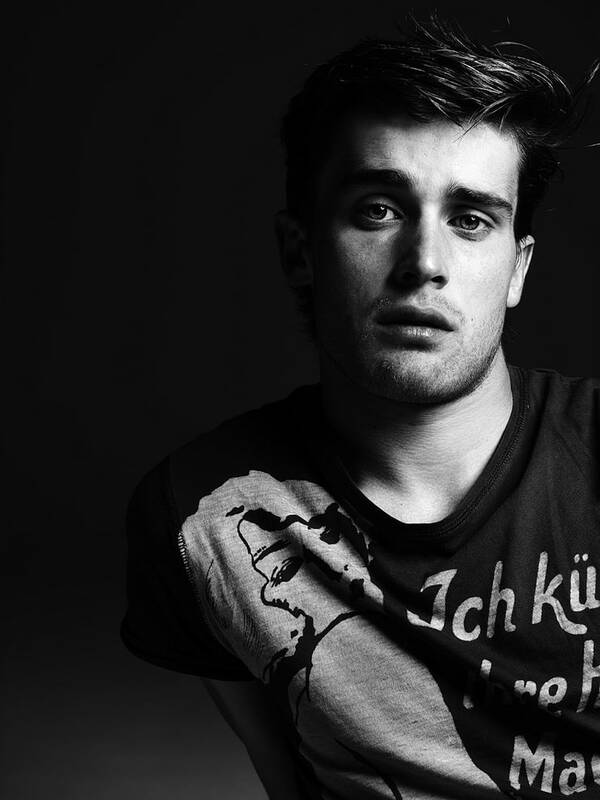 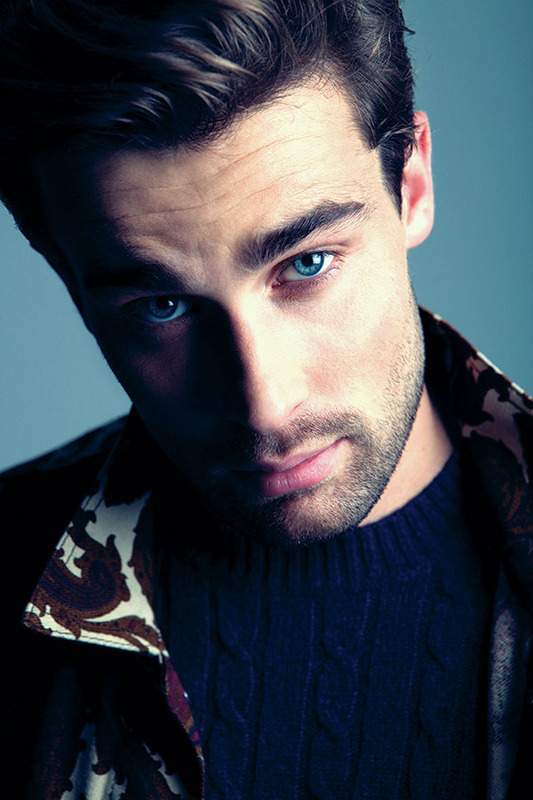 Christian Louis Cooke (born 15 September 1987) is an English actor. 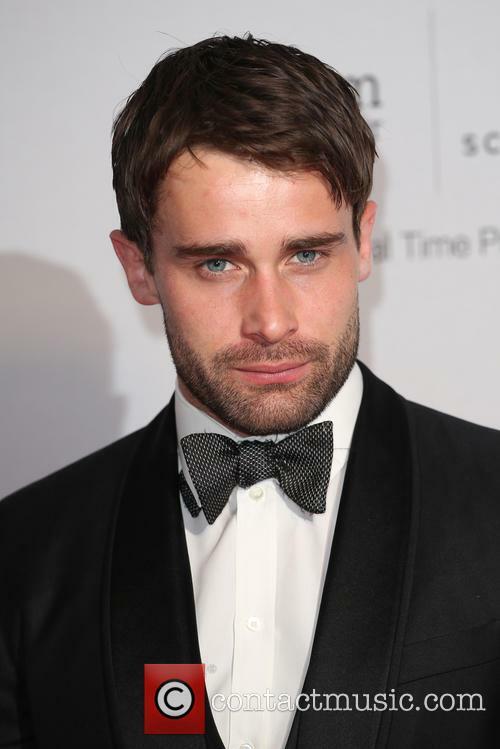 He is known for playing Luke Kirkwall in Where the Heart Is, Luke Rutherford in Demons, Dorian Gaudain in Trinity, Freddie Taylor in Cemetery Junction and Len Matthews in the Channel 4 mini series The Promise. 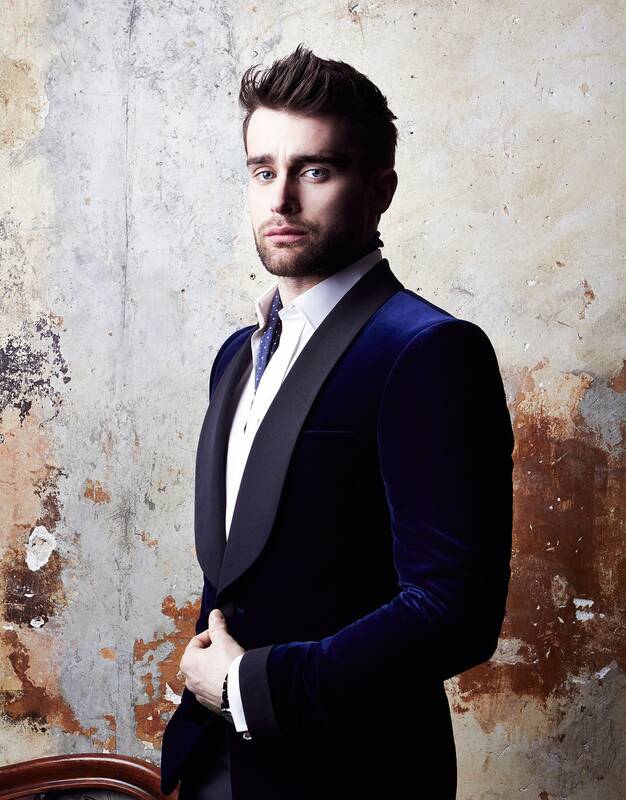 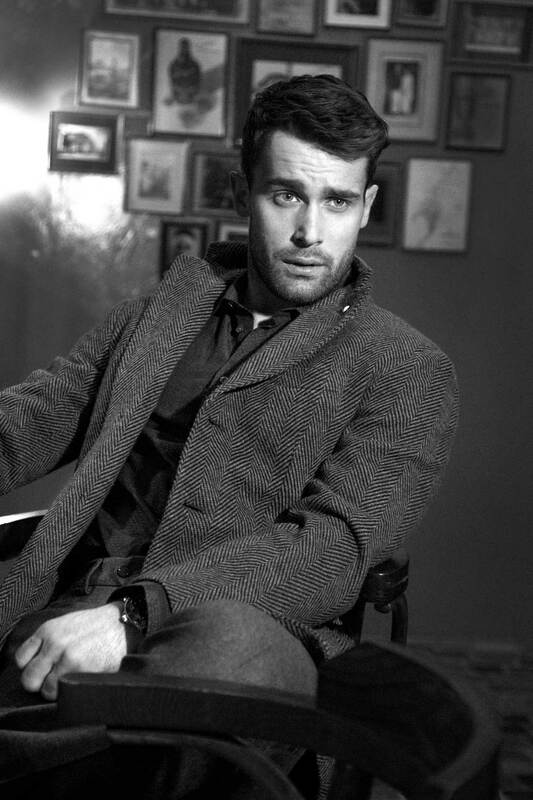 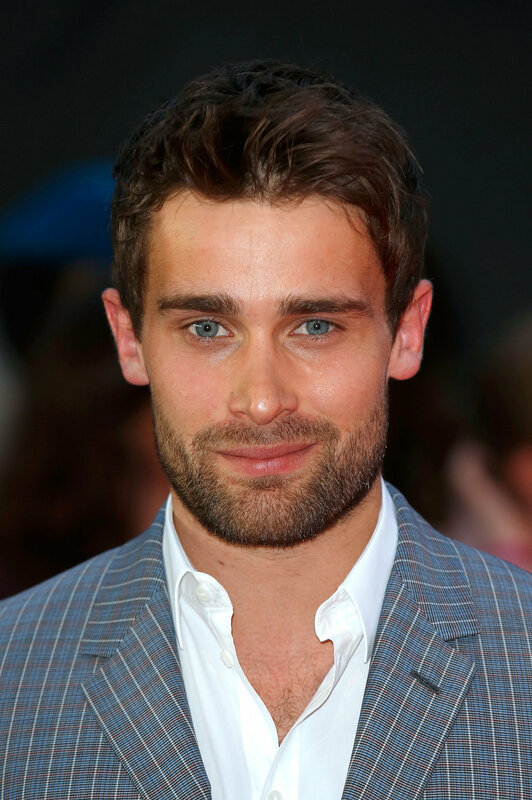 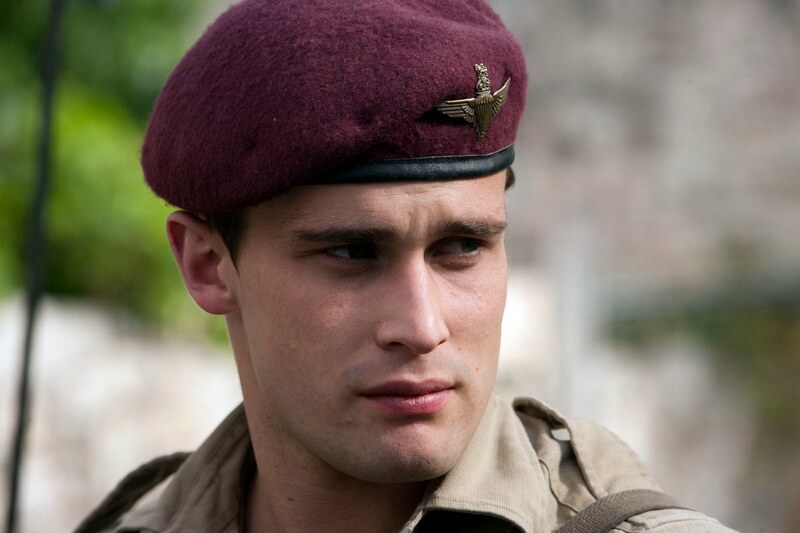 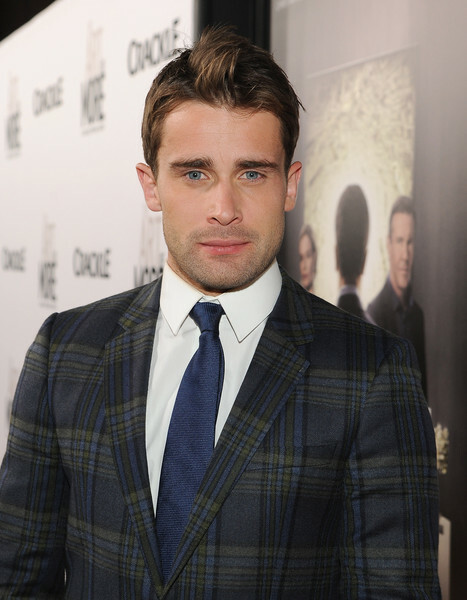 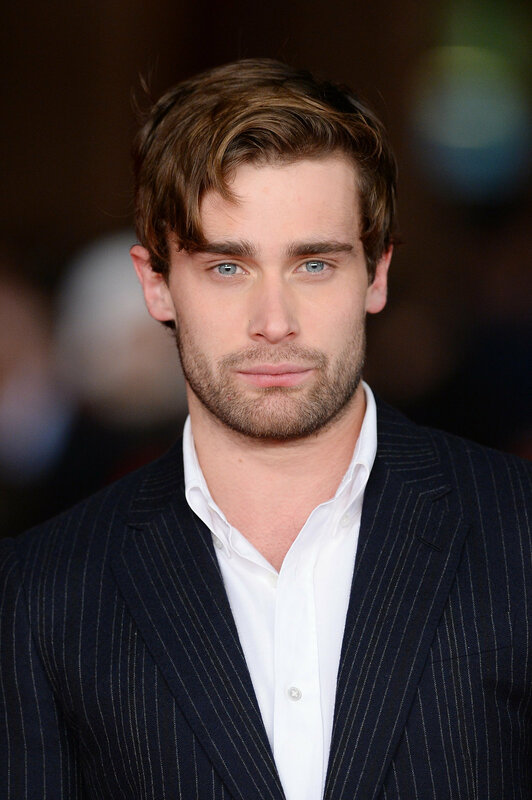 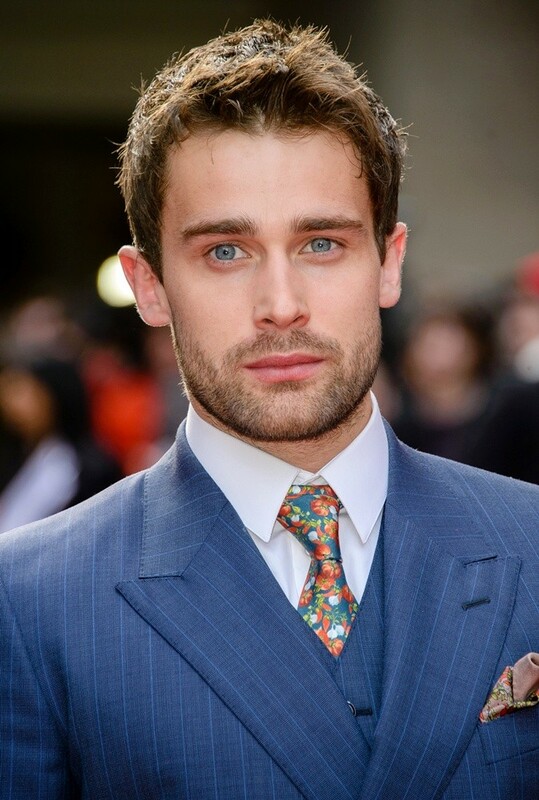 Cooke's most recent roles include ex-soldier Graham Connor in Crackle's original drama The Art of More and Mickey Argyll in BBC's three-part adaptation of Agatha Christie novel Ordeal by Innocence.